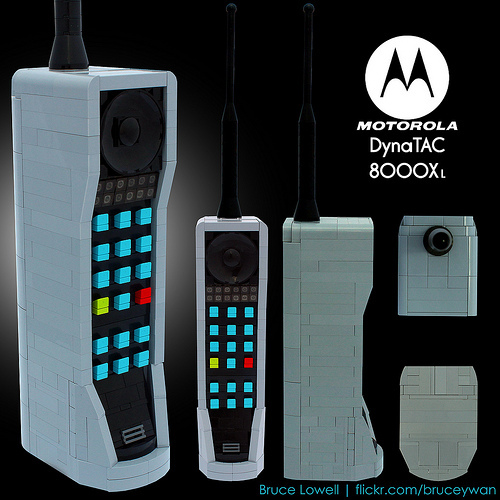 Back in 1985 you needed $4000 to buy the DynaTAC 8000X phone. Bruce Lowell’s (bruceywan) ABS version is a bit cheaper. ”NICE”I wish i had that.